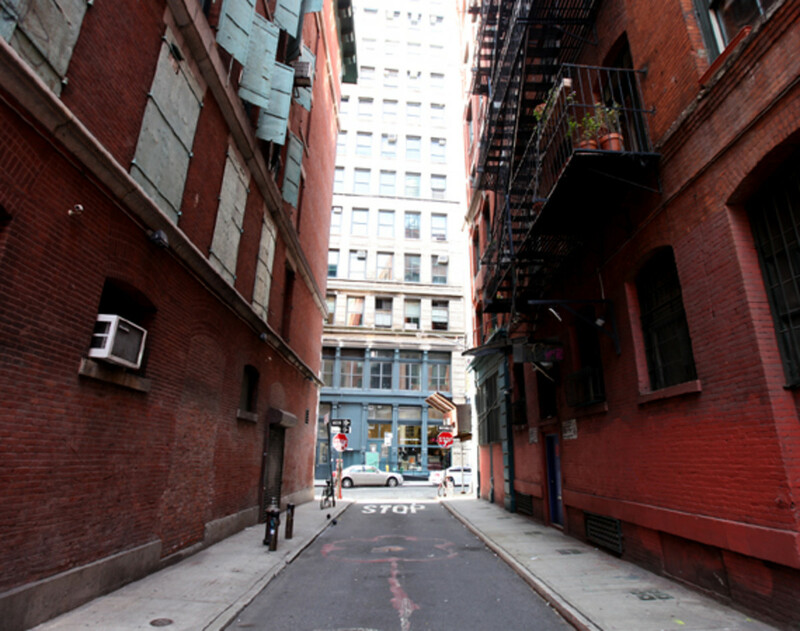 Down this baffling alleyway in SoHo to destination nowhere, till this week. 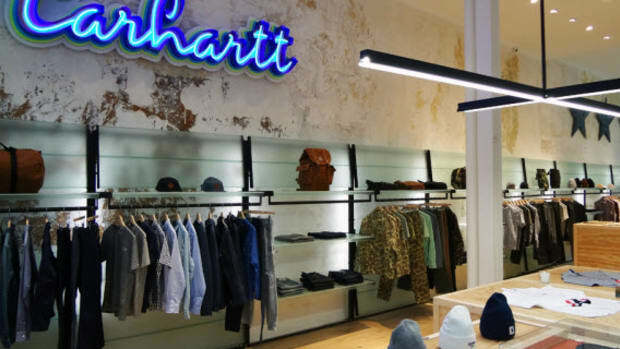 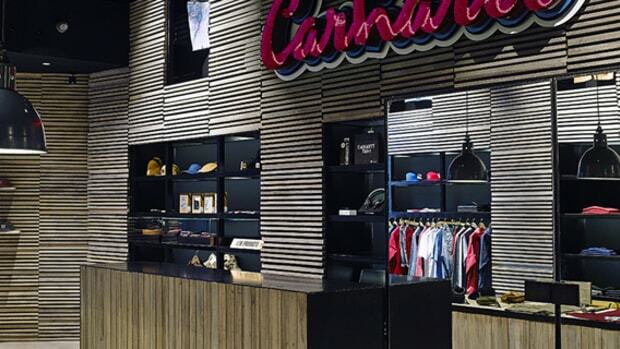 Ignore the drab street corners, the oddly placed street signs, and you will find the Carhartt WIP New York store, or at least portion of it as workers busied themselves to the finishing touches. 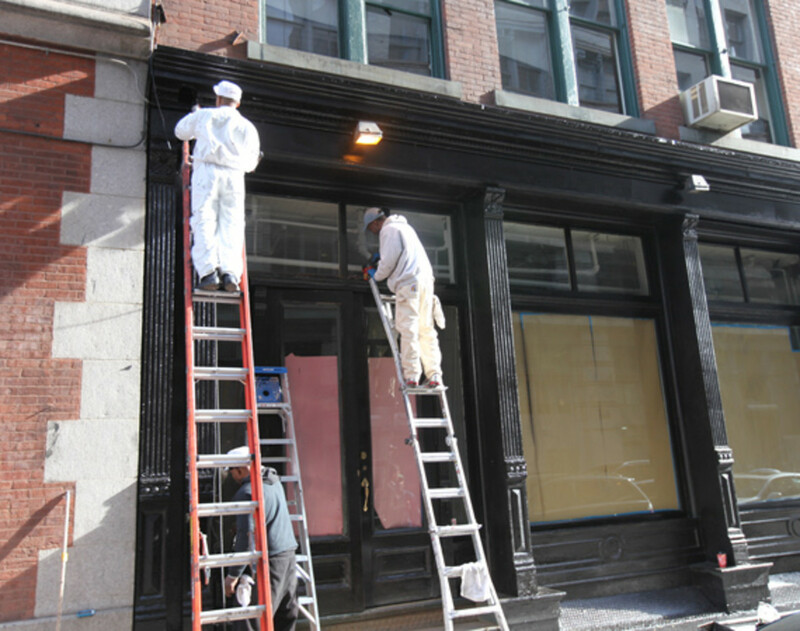 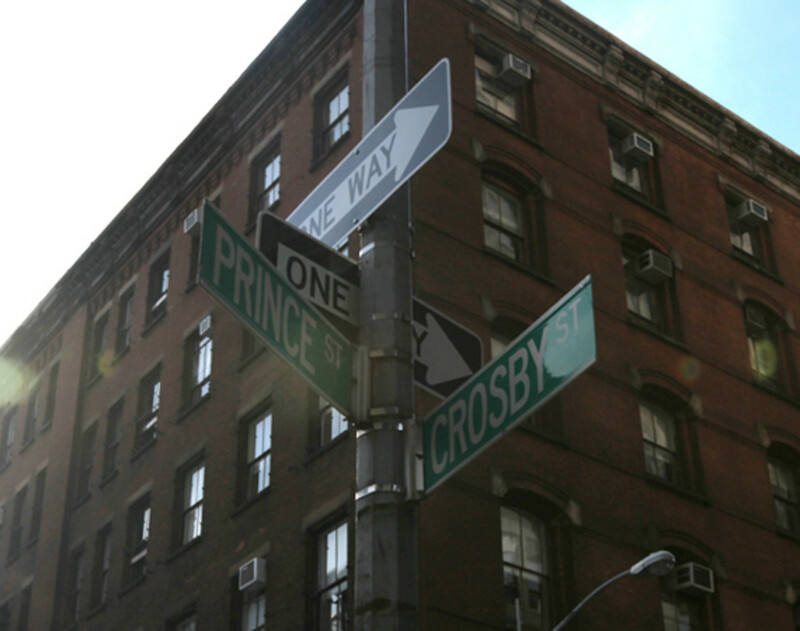 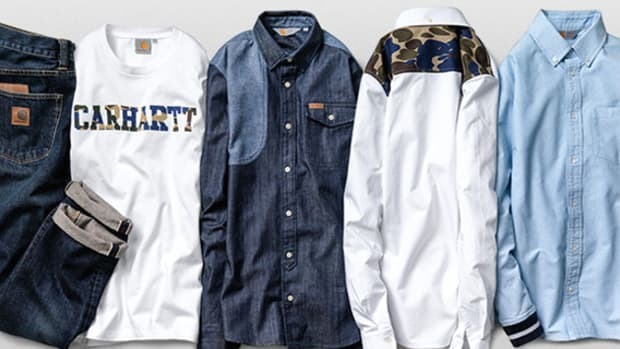 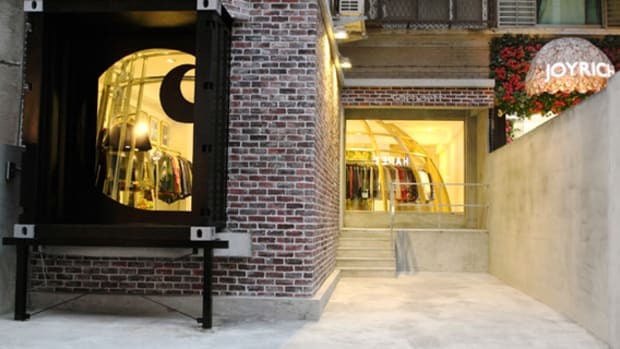 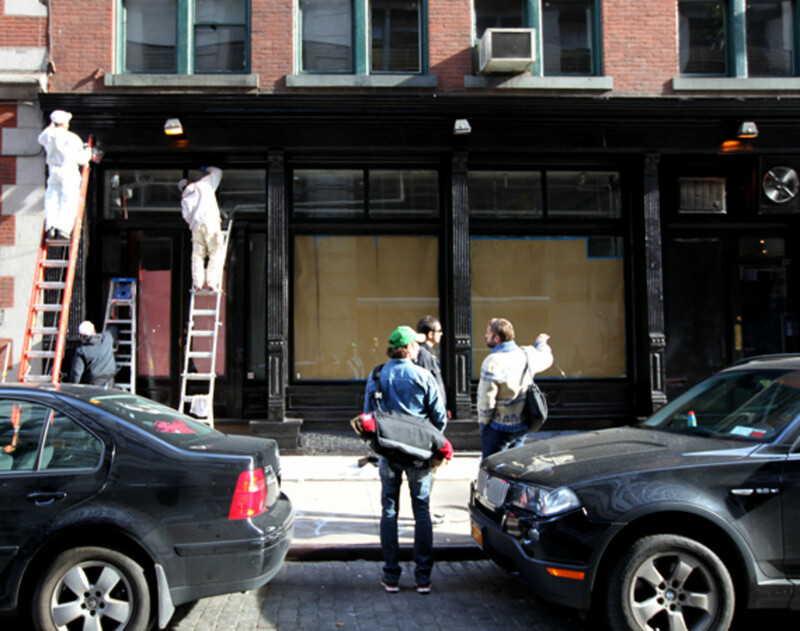 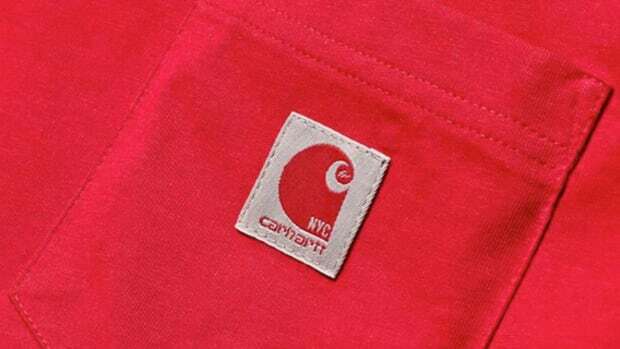 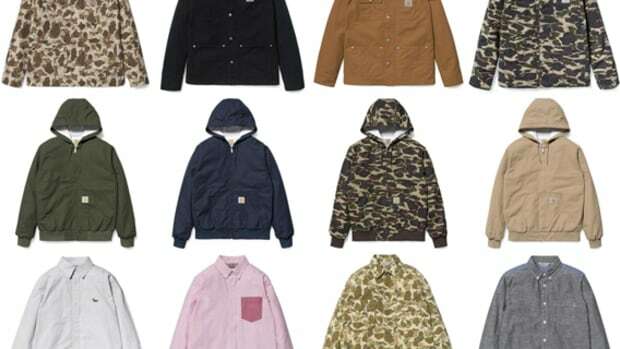 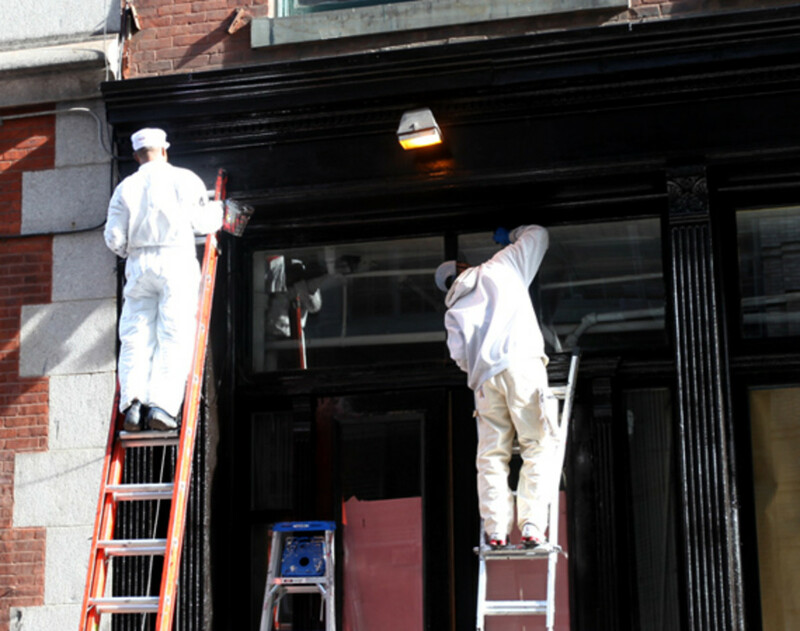 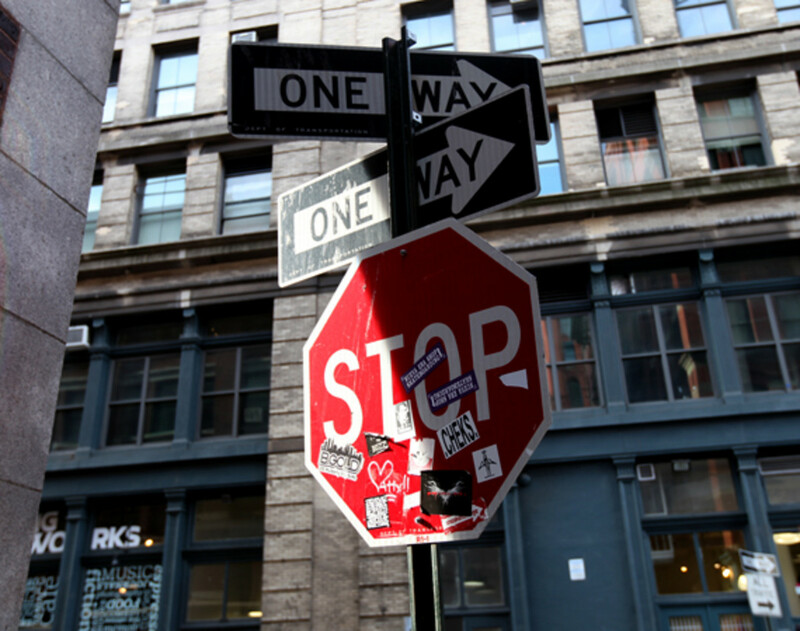 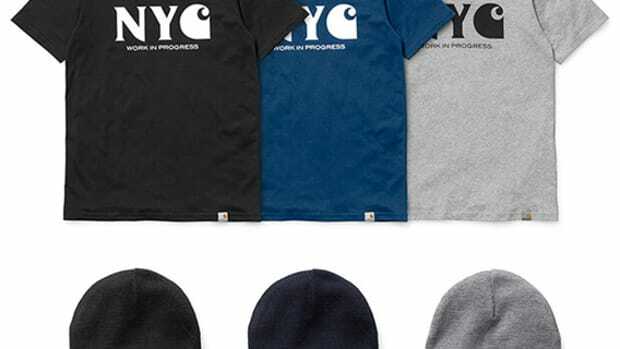 Ideally located just one street over from Supreme, the store will be the first Carhartt Work In Progress, the workwear brand&apos;s European subsidiary, to be open here in the U.S. 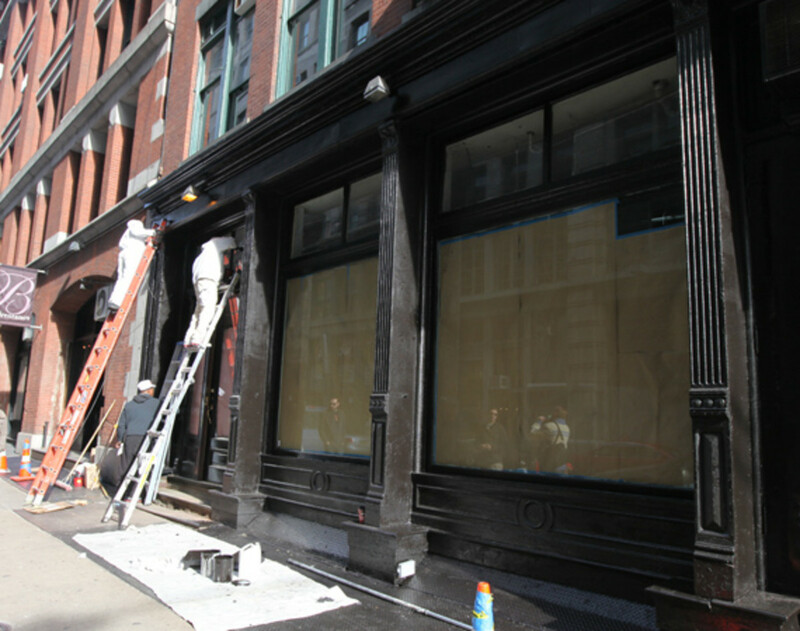 Scheduled to officially open this Thursday, October 27th.